Play Live Casino and win a share of £5k! What would it mean to win a share of £5k? From the 1st – 7th December enjoy playing our Live Casino games and be entered into our huge prize draw worth £5,000! Opting-in is simple, just take a look at our casino page for all you need to know about this special promotion. Ever wondered what it’s like to be a casino receptionist? Grosvenor Casinos receptionist Velma talks us through all aspects of her job and explains what it’s like to be the first point of contact for visitors to our casinos. Velma describes her favourite aspects of her job, which include being part of a great team and also engaging with a variety of interesting customers. Velma also gives us an insight into all the weird and wonderful things that get handed into lost property and explains the mystery of the moving bag; can you guess what was inside it? Win £25k in our Pharoah’s Fortune Giveaway! Want to win fast money? When you play our popular slots game, Pharoah’s Fortune, between the 27th November – 7th December, you could win a share of £25k in cash prizes! Opting-in is simple, just take a look at our promotions page for all you need to know about this special promotion. While most people are thinking of work, there’s some serious fun to be had in the capital on a Sunday evening. 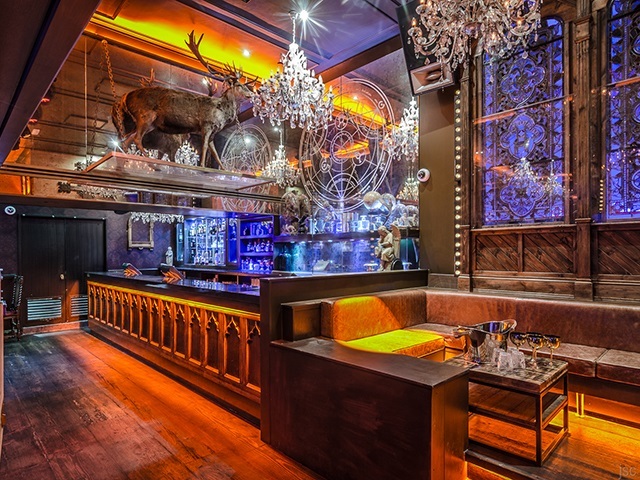 In Mayfair, Whiskey Mist holds its weekly Sunday Service with DJ Jojo on the decks and Piper-Heidsick keeping the champagne flowing all night. Just make sure you get on the club’s guest list to guarantee yourself entry – they don’t call it a VIP party night for no reason. For something very, very different, The Cellar Door in Aldwych has everything you need. The Sunday Seance is an evening of gothic magic followed by jazz piano. Reserve a table and expect complimentary bubbles too. Ease yourself into the week by starting your drinking sensibly – sort of. 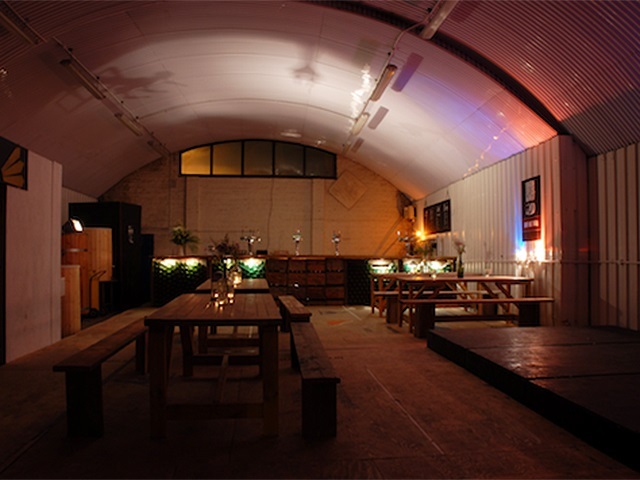 The London Fields Brewery Tour starts at 7pm and, for a bargain £12pp you’ll get a 30 minute guide around the brewery which ends with some expert beer tasting. Move on to Nordic Bar in Soho which offers Scandi-style drinking and food with 50% off house wine, beer and spirits on a Monday night. Make an effort to try Swedish Korv – that’s a pork hotdog, homemade mash and Swedish mustard. It’s the perfect start to the week! 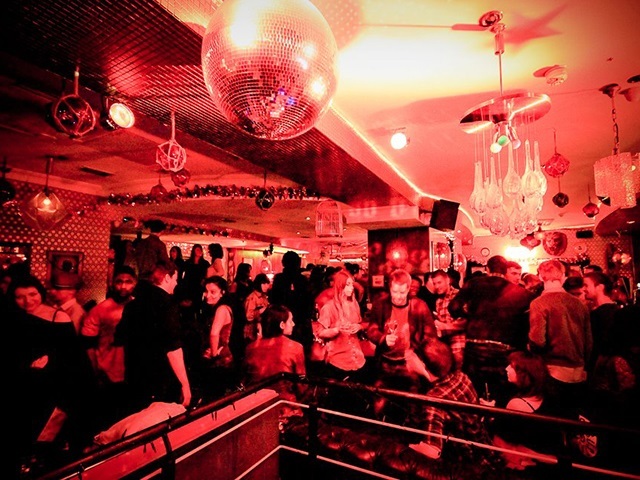 Tuesday evening gets a rebrand at The Shoreditch with their weekly salsa nights. Dance classes start early before the evening descends into a chaotic mix of latin dancing and incredible beats from their resident DJ. Happy Hour runs until 10pm and if you really do have two left feet, just head upstairs for more music and less pressure! The Breakfast Club is also a favourite Tuesday haunt. Every second week of the month at their Angel and Islington branches, pay £5 entry fee and enjoy Bingo with added extras. A full house could mean winning dinner for two while bonus prizes happen randomly and everyone can enjoy more booze or extra snacks. 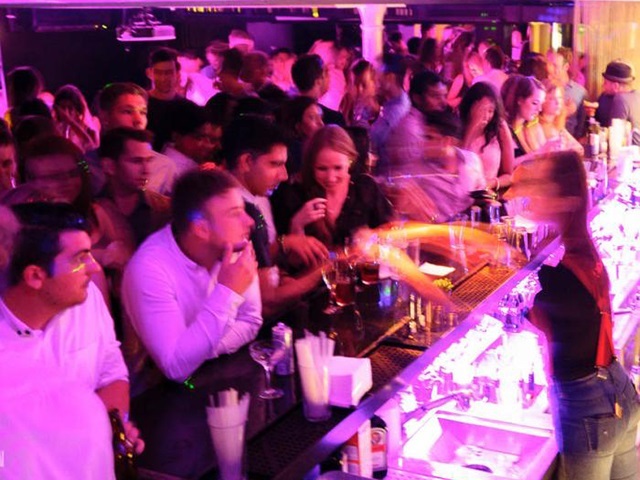 It’s ridiculously good fun and the bar keeps the Happy Hour running all night long. Camden’s Blues Kitchen will help you wind down mid-week with their Stripped Back Soul evening. 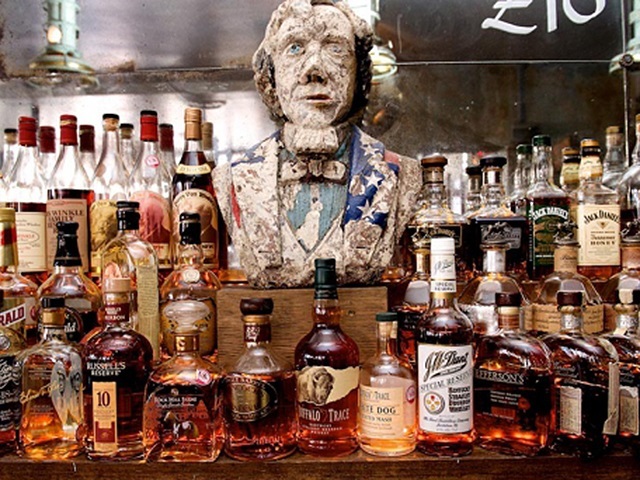 Live music begins just before 10pm and their bourbon and American food selection should keep you very happy. If you need to ramp up the evening a bit, head to hip venue The Notting Hill Arts Club. It hosts a twice-monthly No Quarter night which showcases the best new music around – from folk singers to soul DJs. A Thursday throwback isn’t just a hashtag at the Hoxton Pony. Instead, the music is a lively mix of ‘70s, ‘80s and hip hop and the coolest crowd around, obviously. If you need more madness than than that, re-live your gap year at Bar Rumba for their Full Moon Party. The bar are serving up Thai bucket cocktails while covering the crowd in UV paint. It’s mad, messy and probably the most fun you’ll have had since… well, last night.